Three players were ejected from the Lakers-Rockets game after Brandon Ingram punched James Harden, leading to an all out brawl on the court. By the end, LeBron James' home opener as a Laker wasn't about him. The Lakers stars Brandon Ingram and Rajon Rondo, and Houston guard Chris Paul were ejected for fighting during the Saturday night matchup at Staples Center. LeBron's L.A. debut was spoiled by a spectacular performance by James Harden and the ejection of Chris Paul, Rajon Rondo and Brandon Ingram after a fight in the fourth quarter. 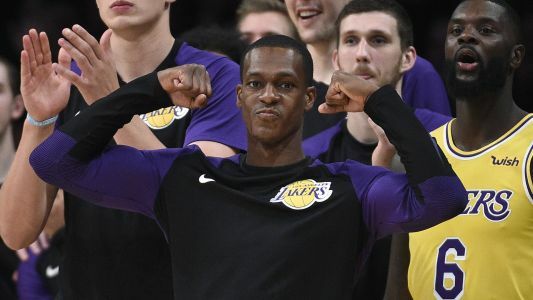 Chris Paul, Rajon Rondo and Brandon Ingram had a very interesting night at the Staples Center on Saturday night. 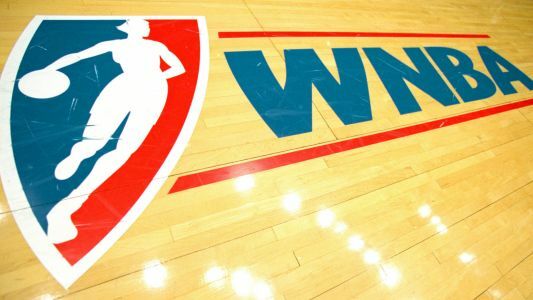 The Western Conference squads throw down in LeBron James' first home game as a Laker. 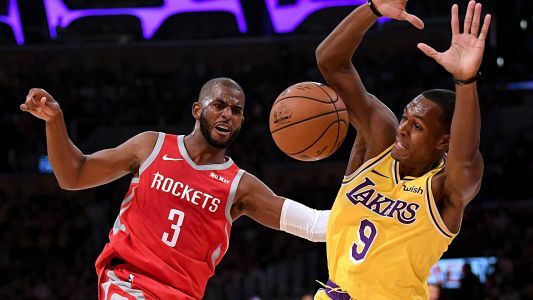 Chris Paul and Rajon Rondo were both ejected from Saturday's Rockets-Lakers game in the 4th quarter after a scrum erupted. Chris Paul reportedly was saying Rajon Rondo spit on him in the fourth quarter Saturday.